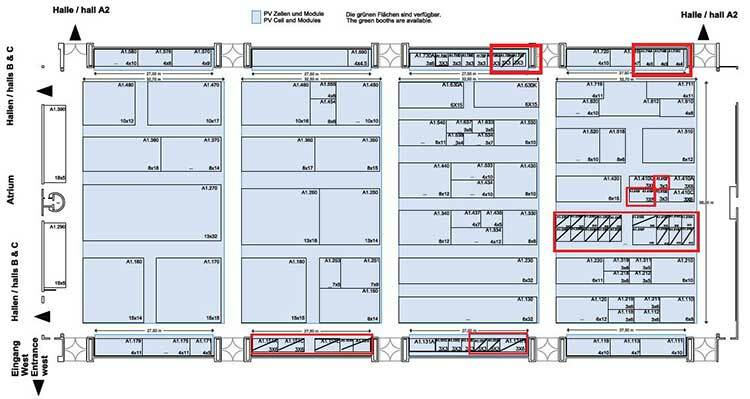 Intersolar Europe 2018 Exhibition Center in Germany - Shenzhen Sungold solar Co., Ltd. Very great pleasure to meet you at the exhibition. We expect to establish long-term business relations with your company in future.